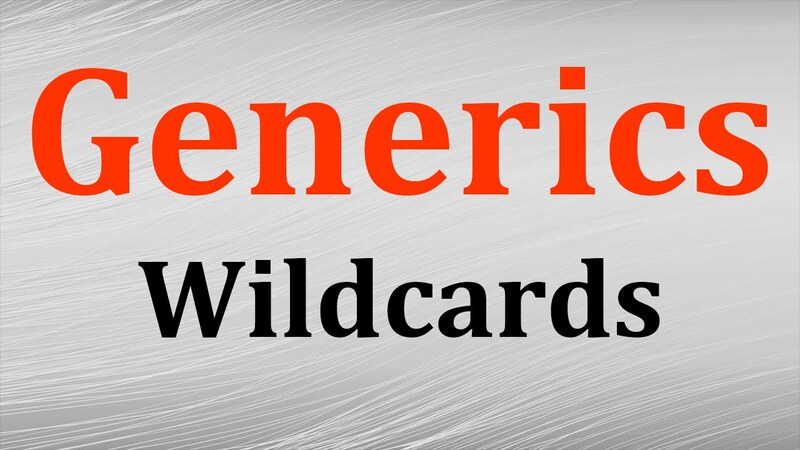 Generics in Java Tutorial - Wildcards and Subtyping has been explained with good examples. I have given an example on why do we need Wildcards and then described about Unbounded Wildcards, Upper Bounded Wildcards and Lower Bounded Wildcards. I have also explained how wildcards help in subtyping concept in Generics.